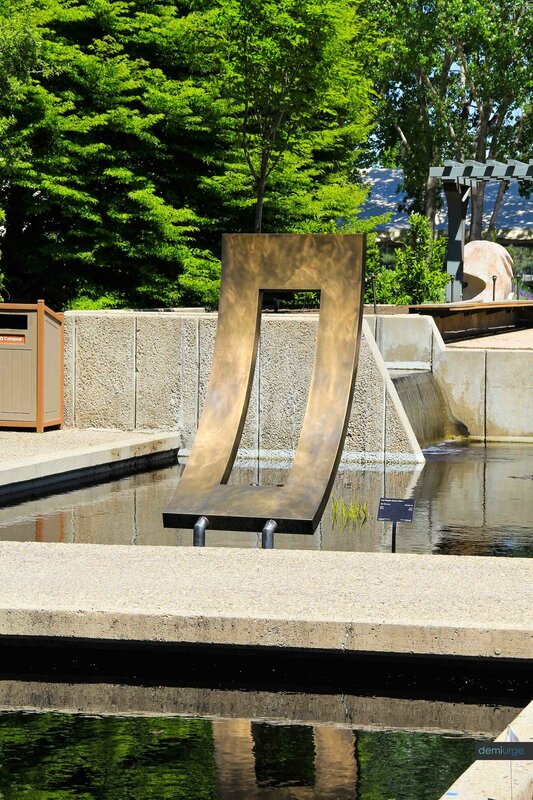 Demiurge partnered with the Denver Botanic Gardens and artist Lucy Hanson to re-create, Zen Doorway. 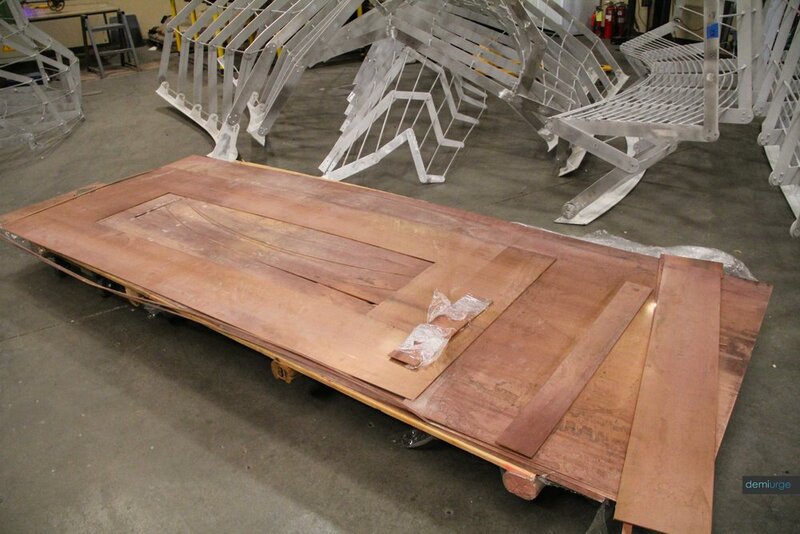 Originally concieved for temporary placement, Zen Doorway was fabricated from copper and aluminum. After years of wear Demiurge was contacted to restore the piece but after analyzing it, realized it was failing structurally and needed to be re-built for permanent installation. The piece was re-designed, re-engineered, re-built using bronze sheet and stainless steel, and meticulously hand-finished with a custom patina. The piece is now in it's permanet location at the Denver Botanic Gardens near the All-American Seasons Garden. I'm interested in art as an interpretation of experience, not a literal transposing of reality. Having grown up in Colorado I moved to Port Townsend, Washington where I live with my young family and continue to work as a contemporary artist. I received my Master's Degree in Sculpture from the California College of the Arts in Oakland in 1995 and my Bachelor's Degree in both Painting and Sculpture from the Colorado College in 1986.